Looking For A List of Qeepsake Questions? Since my Qeepsake Review has been a huge success, I’m going to assume that there is some interest in the questions that Qeepsake asks you when it texts you. The following is a list of questions that I have been asked since the beginning of August 2017. Keep in mind that they text you a question daily on the free trail or paid membership, and only once a week on a free account, and that I am replacing the name of my child with “Little Cub” in the questions. You can tell Qeepsake your child’s name and it will be included in the questions. What does Little Cub do when she sees you? Does Little Cub like to be snuggled? What are some other names you considered for Little Cub? What is one thing you will miss about Little Cub in a year? Does Little Cub have a security blanket, dolly, or special lovie? Does Little Cub like riding on a park swing? What is travelling like with Little Cub? How has Little Cub changed over the last month or two? Does Little Cub make any adorable faces? What cues does Little Cub give you to let you know she is hungry? What does Little Cub look like right now? How does Little Cub react to people she meets? Does Little Cub like riding in a stroller? Does Little Cub nap? If so, how frequently? Does Little Cub have a particular relative that she is very close to? What is Little Cub’s favorite meal? 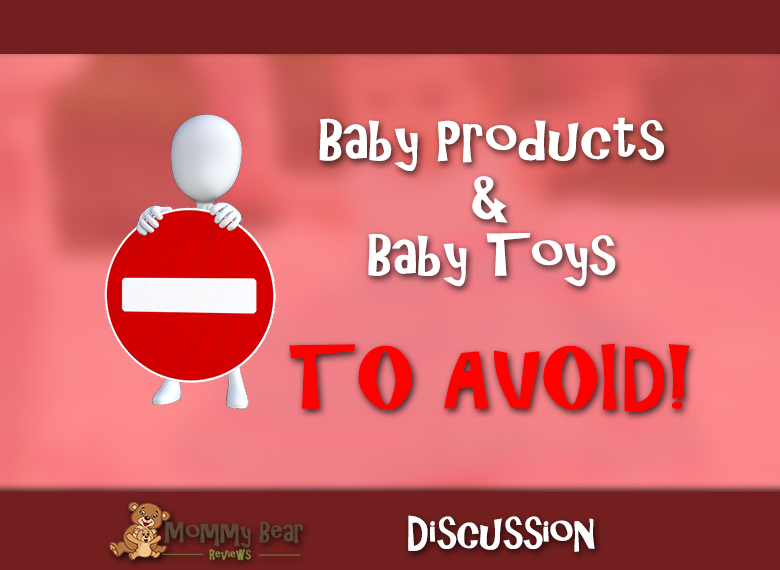 What is Little Cub’s favorite toy these days? What’s something funny that Little Cub did today? How does Little Cub get around? Does Little Cub have a favorite food? What was your favorite moment with Little Cub today? Does Little Cub like to watch other children play? What kind of games are you playing with Little Cub recently? Has Little Cub done anything that has surprised you lately? What are some of Little Cub’s favorite games? What does Little Cub like to do for playtime? Is there anything upcoming that you are excited about doing with Little Cub? Some of these questions seem a little generic, and yes or no doesn’t do so well for a baby book. Be sure that if you are using Qeepsake to explain your yes or no answers. It will make for a much better baby book in the end! What are your thoughts on the questions? 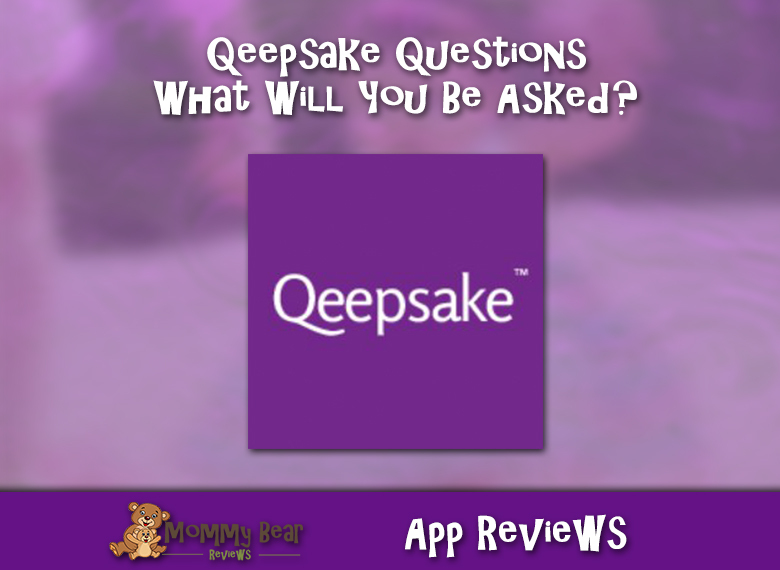 What questions would you ask moms if you were running Qeepsake? If you are looking for a physical baby book, we recommend the one here from Amazon. We have used this for Little Cub, and it is full of fun “Interviews” and leaves plenty of space for images and fun writing! Please buy from this affiliate link if you are interested. It won’t cost you any extra, and it will help me support the site!